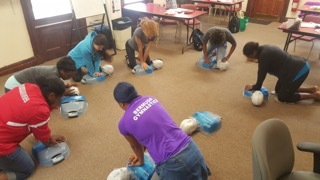 We train people to help others who are in need of CPR, First Aid and Automated External Defibrillator (AED). 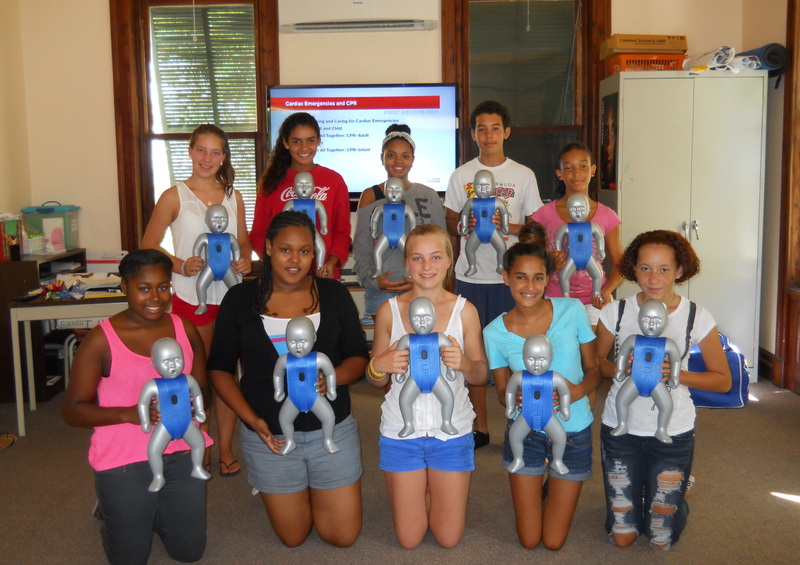 Babysitting courses certify students 12-16 years of age in CPR/FA and on how to be responsible, prepared and effective babysitters. 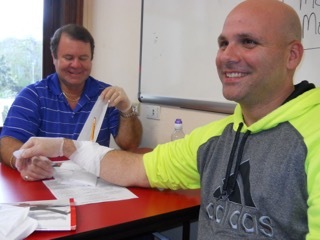 Other course that we offer are Oxygen Administration, Psychosocial First Aid, Water Rescue, and Pool Lifeguard. Hill, Dr. June E. G. FRCP(C), DABP.